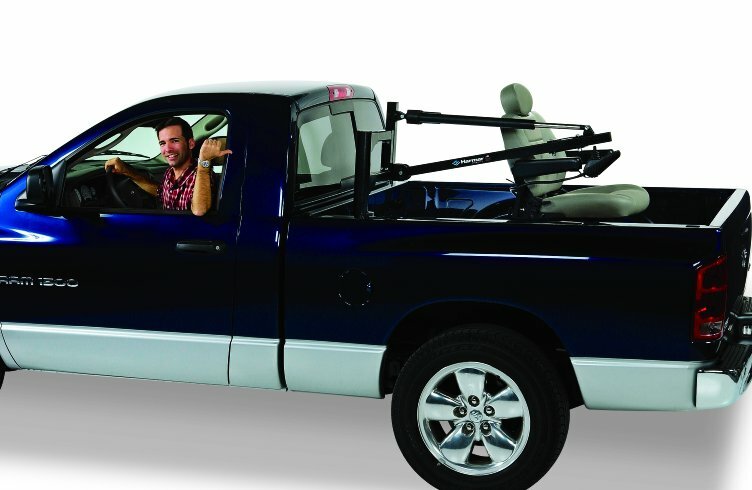 The Auto Lift AL-800 is designed to lift most any electric wheelchair or scooter from the driver or passenger side door of a pick-up truck into the bed of a pick-up truck. The AL 800 has a 350 lb. lifting capacity and offers full electric lift and full power rotation of the wheelchair or scooter over the side of the pick-up truck bed so that loading your wheelchair or scooter is virtually effortless and requires no lifting or pushing. This lift comes standard with the docking device you need to lift your power chair or scooter with the seat attached at no additional charge. Operation is easy. The lift mounts into the truck bed, on either the driver or passenger side, and is wired directly to the vehicle battery. The strap hooks onto the docking device on your mobility equipment, then push a button and the mobility equipment is lifted into the air and electrically swings into the back of your truck. Then push a button to lower the mobility equipment to the floor of your vehicle. The lift is weather resistant and powder coated to resist rust or water damage. Fully powered curb-side delivery of electric wheelchairs or scooters on driver or passenger side of most any Truck. 350 Lb. weight lifting capacity for most any size electric scooters or wheelchairs. Dual motors provide full power lift and rotation, making the loading virtually effortless. 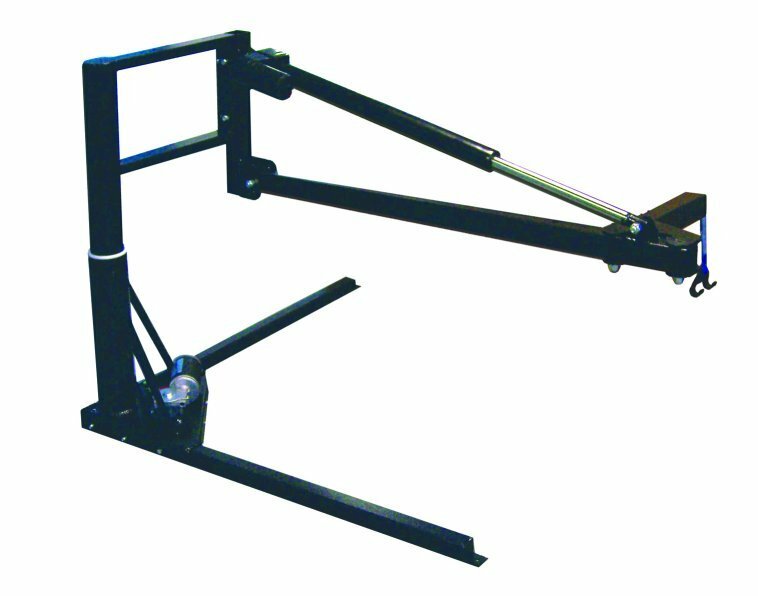 Height adjustable and length boom to meet the needs of most any truck application. Sealed motors and powder coated finish adds durability to resist the elements. Adjustable for truck bed length.